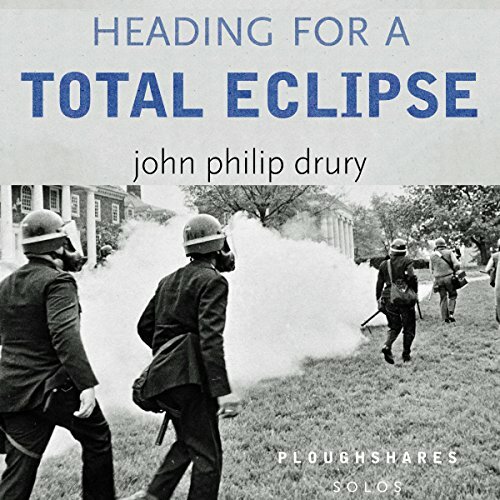 Showing results by author "John Philip Drury"
In this touching and humorous essay, John Philip Drury recounts coming of age during the Vietnam Era. With a low draft number and an exit from college looming, Drury faces the imminent possibility of fighting in a war that he opposes. In the meantime he tries and abandons a dream to become a songwriter, labors mightily to lose his virginity, and looks to the adult world around him for models of what he most wants to be - an artist.